Patrick has lost his mum in a shopping mall. 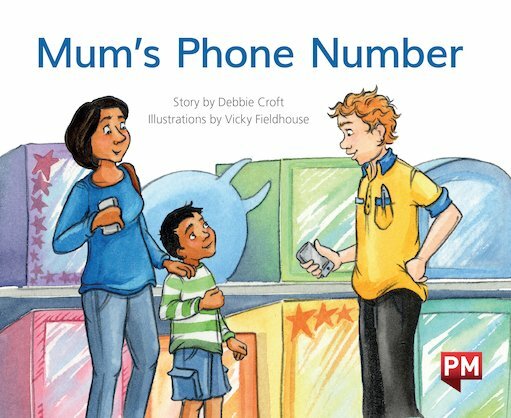 Luckily, Patrick knows his Mum’s phone number! With some help from a shop assistant he may be able to find Mum quickly.